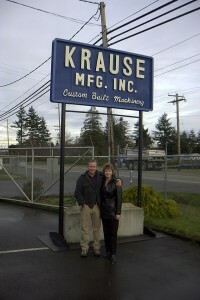 Krause Manufacturing Inc. was established in Bellingham, Washington in 1963 by a father and son team, Ed and Herb Krause. We originally built our reputation by manufacturing custom agriculture equipment that was built durable and could withstand rigorous farming conditions. 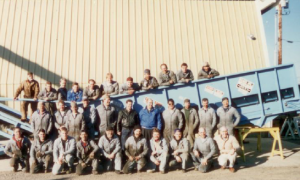 After growing demand, we broadened our portfolio to serve the recycling industry in 1985 and successfully entered the C&D market in the mid-1990’s. 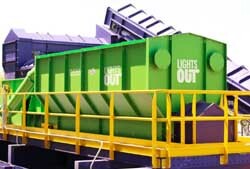 Krause’s reputation for providing strong, lasting sorting solutions for the C&D recycling industry got the CP Group’s attention. 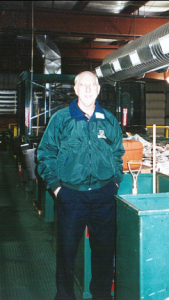 After the passing of Herb Krause in 2004, Krause Manufacturing merged with CP Manufacturing, Inc. as a way for the CP Group to offer a more complete solution to its customers. 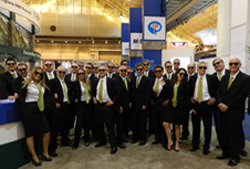 Entering our 50th year in business, we remain a trailblazer and industry leader. 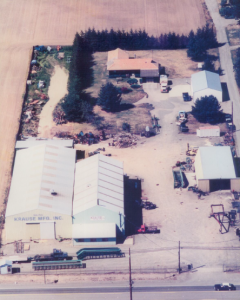 The Krause Manufacturing Team takes pride in designing each custom system with state-of-the-art technology, unsurpassed workmanship and offering superior customer service to our loyal customers.